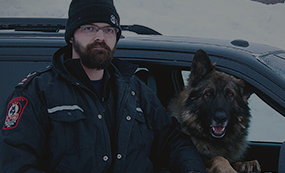 With western Canada's largest canine teams, Large mobile fleet and static guards. 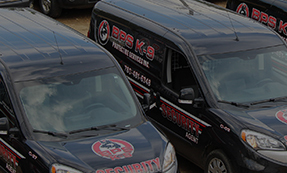 BPS Protective Services K-9 inc. can provide advanced security solutions custom to your needs. 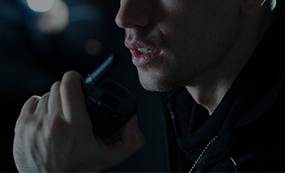 Our Security services are used in job sites, response calls, mobile security or anywhere else presence is required. You are only as good as the people you employ. At BPSK9 we believe that our employees set us apart from our competitors. 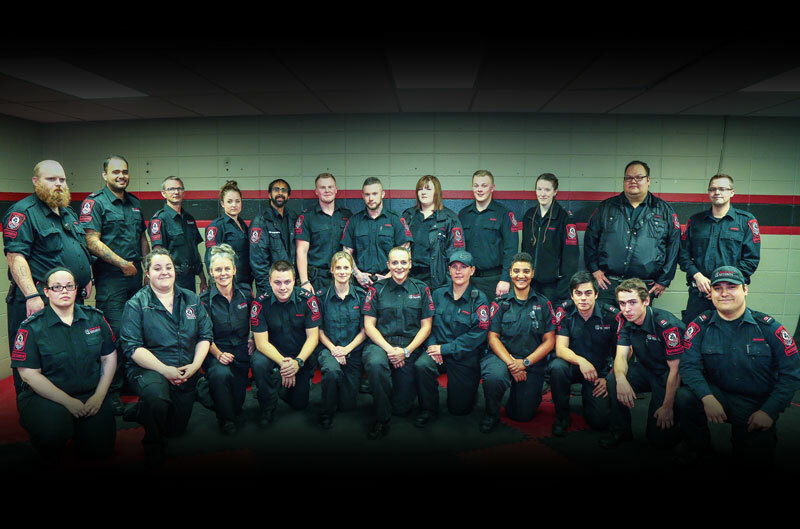 Our employees are dedicated, trained and highly motivated individuals who care about the people they work for. Each guard is linked via two-way radio with dispatach. Communication is instantaneous and shaves valuable minutes off of response times. Our dedicated, professional and motivated supervisory team is on hand 24/7 to help deal with any situation that arises. Our philosophy is "every customer counts". We follow a strong principle belief that the best security measures are proactive not reactive. We ensure customer satisfaction with quality control measures by GPS. Our vehicles are powered by TELUS Fleet Complete GPS system.